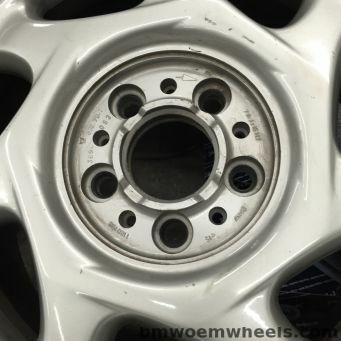 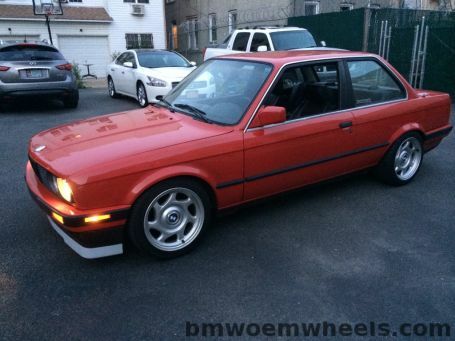 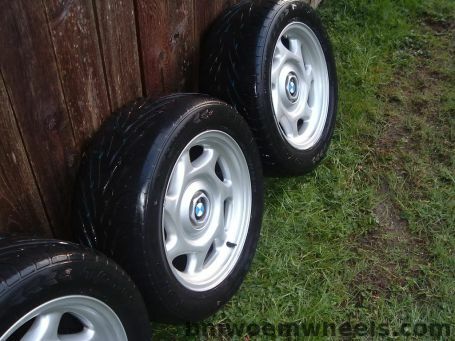 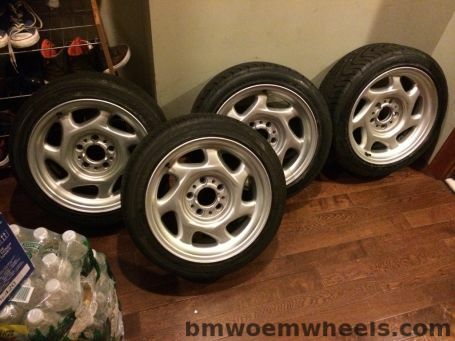 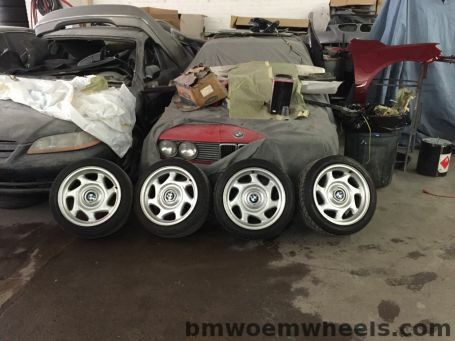 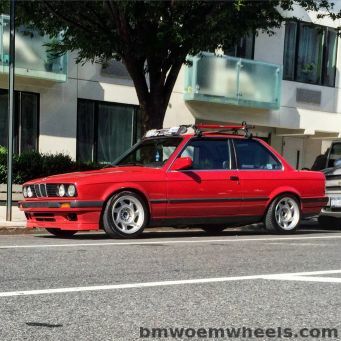 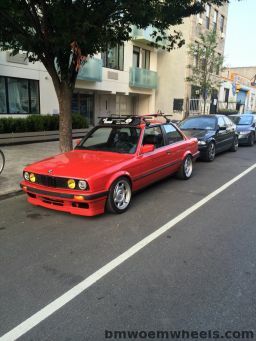 The Style 9 wheel is part of BMW OEM wheels. 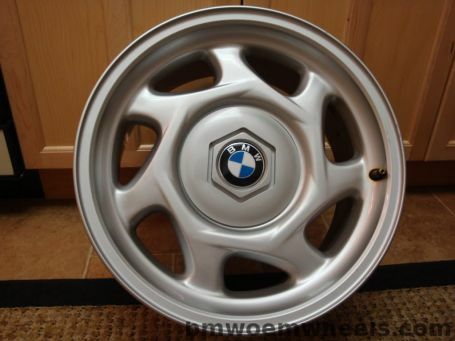 BMW Style 9 is available in diameters of 16" inches . 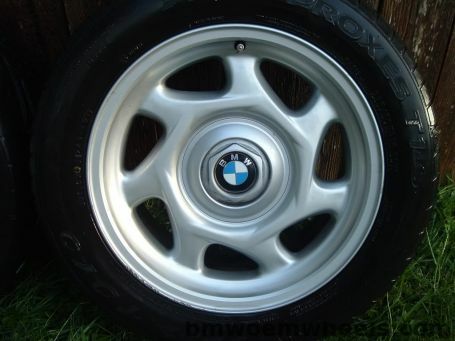 Wheel are made to compliment the lines of the BMW E31 840i, but might fit other cars given the specifications match below with the replacement wheel.The style given to this wheel is best described as Turbine. 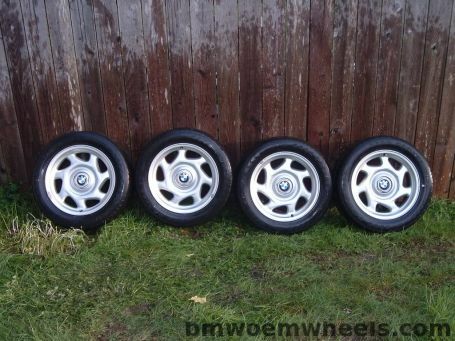 Where to find to buy this model wheels?